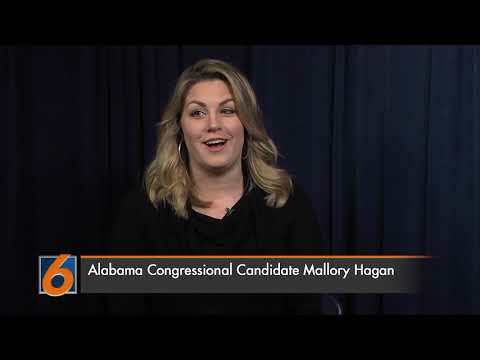 AUBURN, Ala. (EETV) - Since 2009, husband and wife Blake and Micah Melnick have channeled their big heart for foster families into a nonprofit foundation called BigHouse which has impacted over 12,000 children across the state of Alabama. 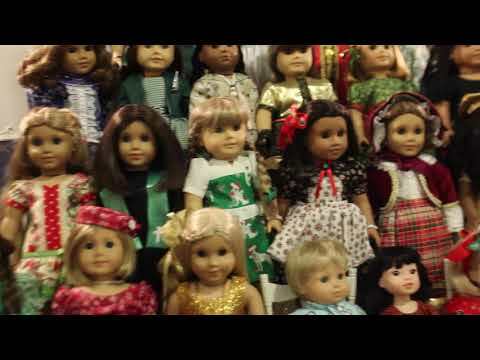 AUBURN, Ala, (EETV) - The first Christmas Market kicked off in downtown Opelika, Alabama, with its VIP Preview Party on Thursday, Nov.
AUBURN, Ala. (EETV) - The upcoming midterm election is Tuesday, Nov. 6. AUBURN, Ala. (EETV) - The Auburn City Council approved the downtown height proposal from 65 to 75 feet at Tuesday’s meeting. The meeting was attended by a host of the Auburn community representing a diversified people. 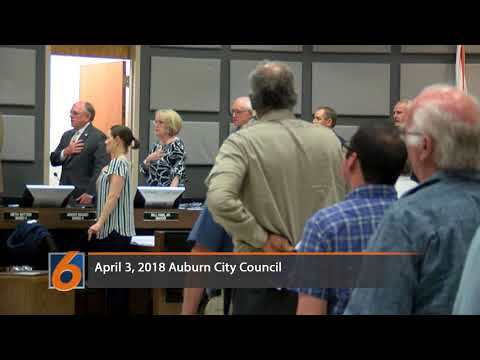 Mayor Bill Ham opened the meeting by addressing the proposed height increase in downtown Auburn and offered a new angle to the 75 feet proposal saying maybe height is not the biggest issue, but design. 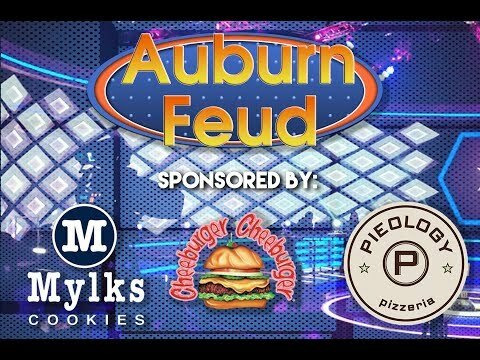 AUBURN, Ala. (EETV) - Let's play some Auburn Feud! 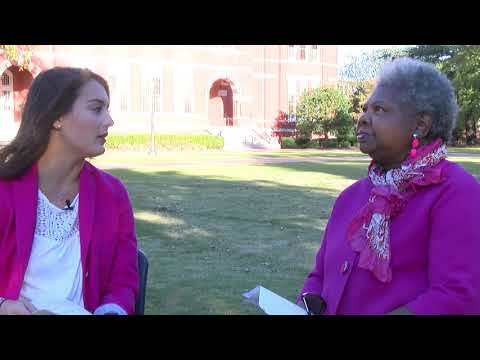 This week on Auburn Feud, the on-campus organizations Black Student Union (BSU) and Alternative Student Breaks (ASB) battle it out for a chance to play in the Auburn Feud championship. After four rounds of a tight competition, BSU takes home the win! 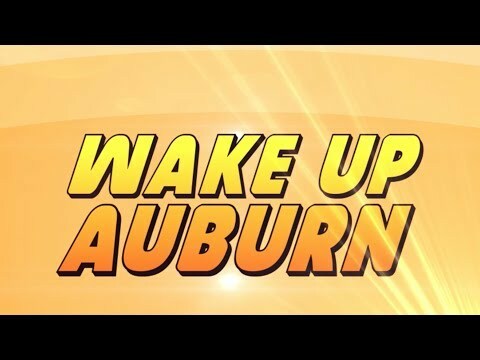 AUBURN, Ala. (EETV) - This week on Wake Up Auburn we will be updating you on the Roy Moore allegations and the most recent fraternity to be revoked of their charter. 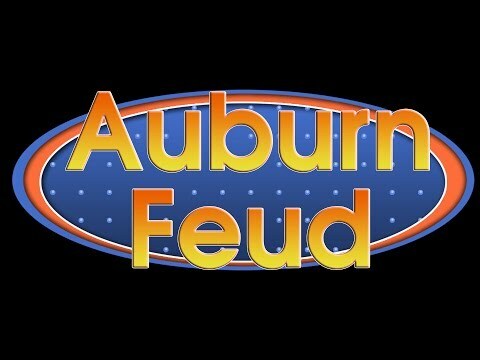 AUBURN, Ala. (EETV) - Let's play some Auburn Feud! Four rounds. One winner. Check out Season 3, Episode 3 featuring a battle between the Auburn University Triathlon Team and IMPACT! 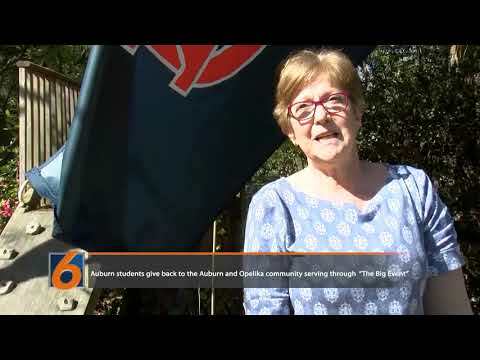 AUBURN, Ala. (EETV) - Wake Up Auburn is your source for the latest in news and entertainment. 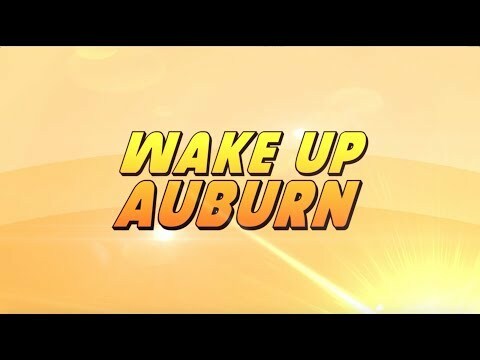 This week on Wake Up Auburn, we're discussing the upcoming football game between the oldest rivalry in the South, the baseball player who scored not one - but two rings - all while keeping caffeine in check as we celebrate "National Cappuccino Day." In other news, with less than 50 days until Christmas, is it too early to celebrate? AUBURN, Ala. (EETV) - As college students, we’re all busy, and sometimes the last thing on our mind is making a meal. 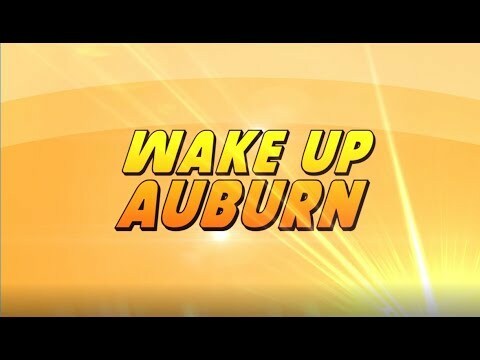 AUBURN, Ala. (EETV) - This week on Wake Up Auburn, we're bringing you the latest in entertainment news. 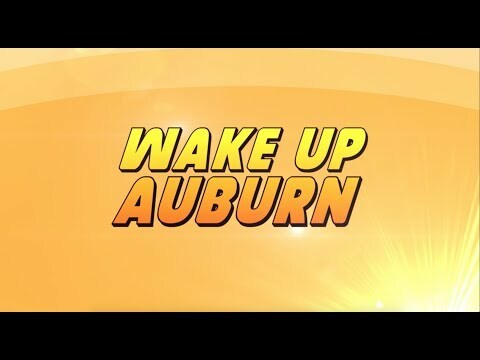 AUBURN, Ala. (EETV) - This week on Wake Up Auburn, it's getting spooky around here with Halloween right around the corner! 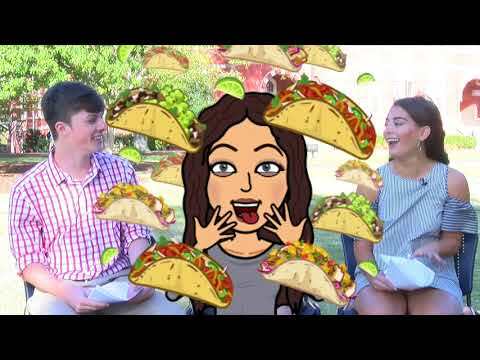 Joined in studio by a special guest who is talented in makeup transformations, we'll be giving you a makeup DIY tutorial featuring a "Headless Horseman," sharing this year's top Halloween costumes, talking about the latest in our favorite fast food chain restaurants, and rounding out your week with the latest in entertainment news including what's going viral on Twitter! AUBURN, Ala. (EETV) - With Halloween right around the corner, the search for a perfect Halloween costume has begun for many college students.